News / Drone precision altimeter with TeraRanger One! Drone precision altimeter with TeraRanger One! TeraRanger One is used on AirDog II for rapid terrain tracking! 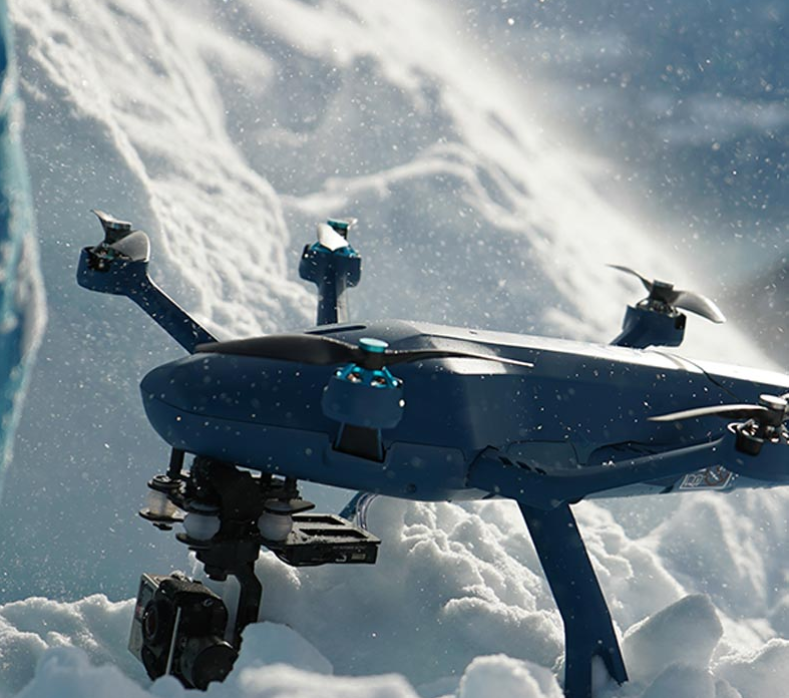 It enables the high-speed drone precision altimeter to follow people as they perform their sports, without the drone crashing into the ground. Imagine a skier or mountain biking dropping into a steep valley. The sensor ensures the drone won’t descend until it has a clear path below it. We like this top-quality video showing AirDog II in action! 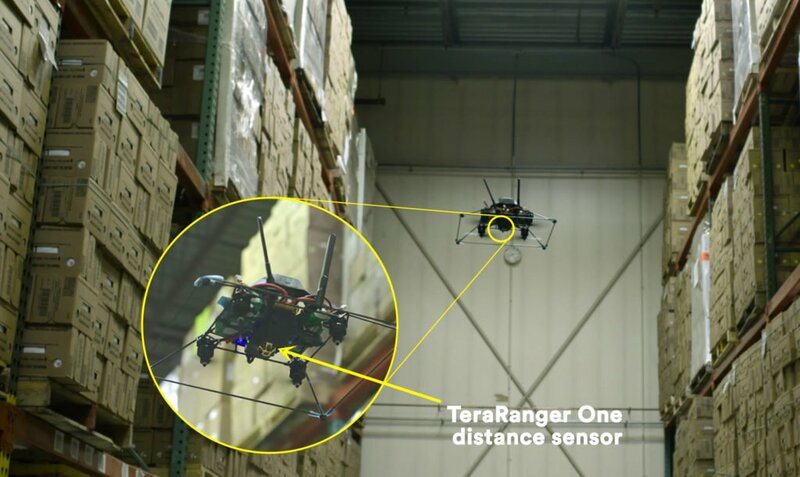 TeraRanger distance sensors are assisting Intelligent Flying Machines (IFM) with their mission to automate indoor data capture. The exciting startup uses small and lightweight aerial systems to provide real-time inventory counting in warehouses, helping to improve the operational efficiency of manufacturing and logistics enterprises. IFM uses computer vision and machine learning to collect data, navigating in close range to pallets and racking systems with centimeter accuracy. For this to work, fast and consistent altitude control of the drone is essential. After extensive testing, IFM selected the TeraRanger One distance sensor. “We are aware that aerial indoor navigation is highly complex, so we were after an altimeter that could provide our autopilot with fast and accurate distance data, and one that could still be physically integrated in our small platforms” says Marc Gyongyosi, CEO at IFM. After launching the Hexo+ drone in 2014, and selling over 3000 units worldwide, Squadrone System is now providing drone solutions to solve industrial problems. 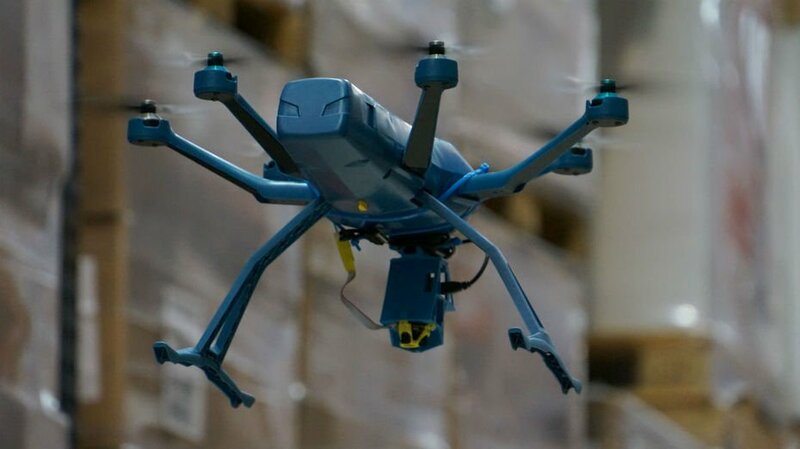 These include warehouse inventory management, insurance assessment for agriculture claims and a drone dedicated to the security of sensitive sites. We are pleased to support Chouette on their quest to keep every vineyard healthy! Thanks to their drone-based monitoring solution, it is possible to prevent the spread of diseases that could potentially ruin hectares of vines and months of work. They’ve created this video showcasing their drone-based monitoring solution using TeraRanger One drone precision altimeter. High performance without using laser! Instead of laser, TeraRanger One uses eye-safe LED technology. 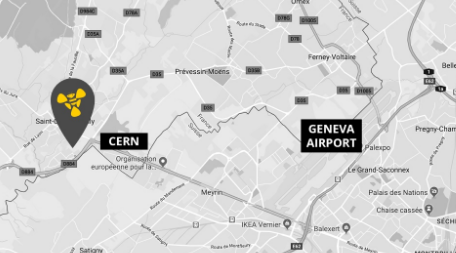 One advantage of this is that it enables the sensor to have a “Field of View” so that, rather than measuring distance based on a tiny point of light, the sensor measures over an area. At 1m distance the area is approximately 3cm by 3cm. At 10m it is approximately 30cm by 30cm, increasing linearly with range. In an altimeter and anti-collision application this is a significant advantage and provides a more appropriate and stable data stream. Rather than distance readings jumping up and down as you fly over a crop, alternating between the ground and the crop, instead the sensor streams a stable flow of distances in millimeters. 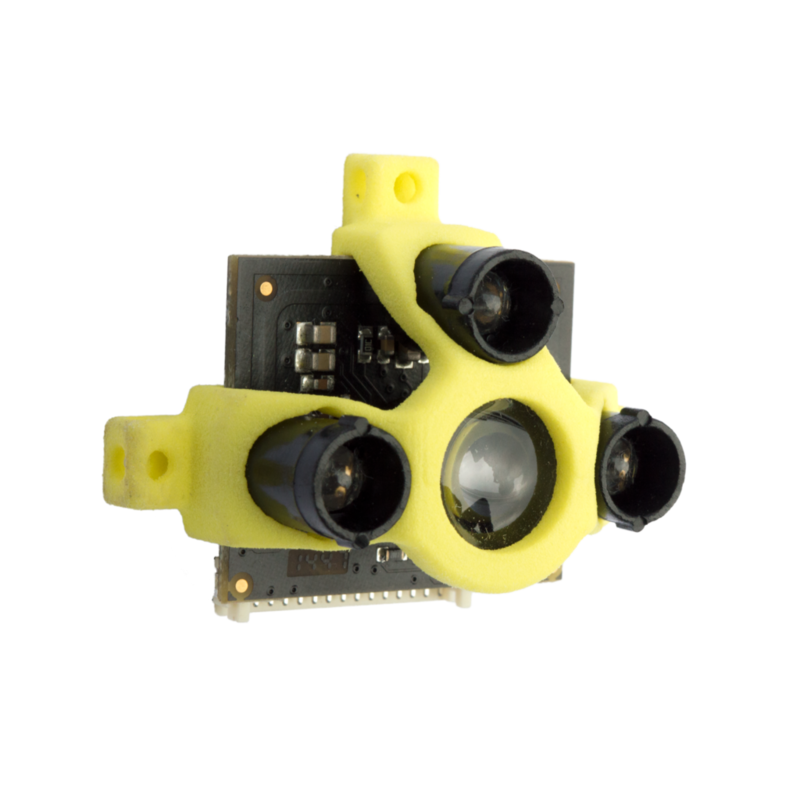 If the sensors were mounted radially, for collision avoidance for example, and you were flying close to trees, TeraRangers’ Field of View means you are far more likely to ‘see’ the trees and be able to avoid them. A laser, by contrast, would be likely to ‘see’ the gaps between leaves and branches and look out to infinity or an object behind the tree.